The water is warming daily and the crappie and other sunfish will be moving into shallow water. 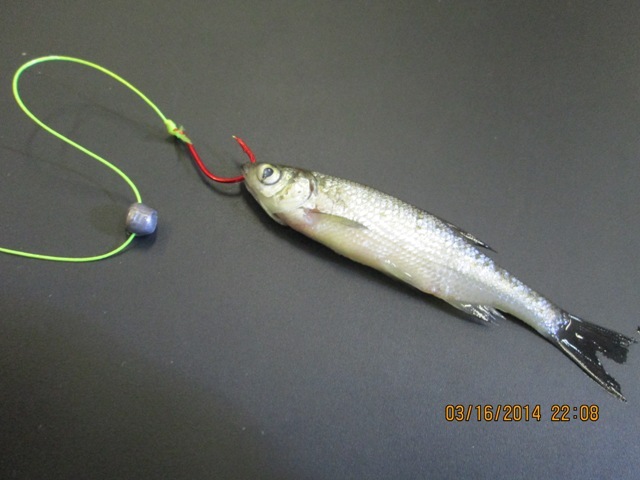 These crappie and sunfish will suspend in and around submerged timber and near large rock piles. One of the best ways to catch these fish is by using live minnow. To target these fish try using a small or medium minnow fished under a slip-float. 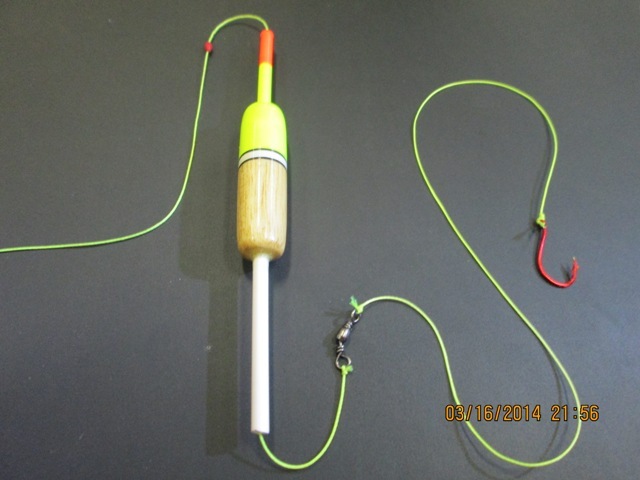 This is a very easy setup to rig and is very effective for fishing multiple depths. Step 1: Slide the bobber stop onto the line. Step 2: Slide the slip-float or bubble onto the line. Step 3: Tie a small barrel swivel to the end of the line. 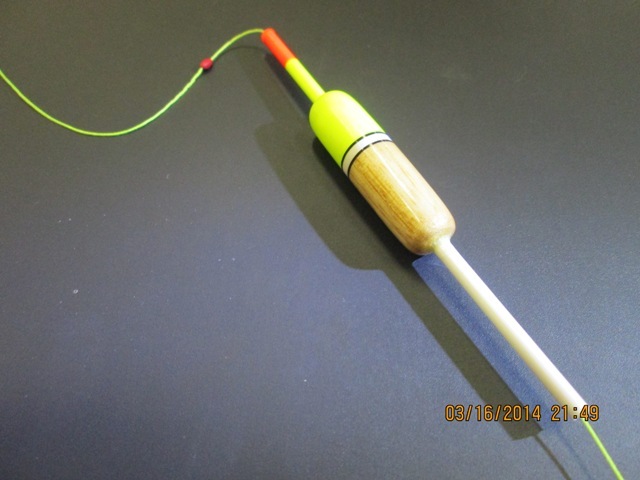 Step 4: Attach a 24-48″ piece on leaded material to the barrel swivel and tie the hook on the end of the leader. 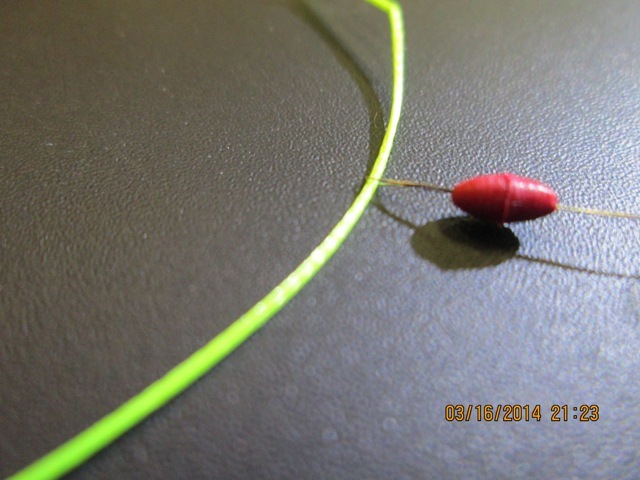 Step 5: Crimp on a small split-shot 4-6″ above the hook. Add a minnow and you are ready to fish. The minnow can nose hooked through the lips from the bottom up. Or, it can be hooked behind the dorsal fin through the back. 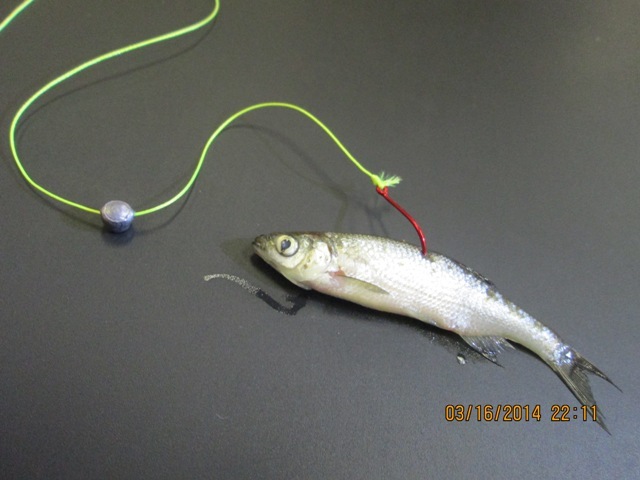 Another way to fish with live minnows is directly under the boat with a drop shot rig. This setup can be fish in the middle of the water column for suspended fish or fish on the bottom. 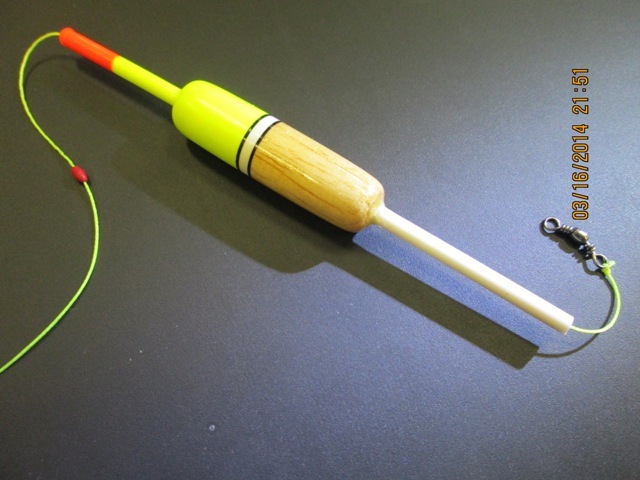 Simply tie the hook on and run the tag end back through the eye of the hook. Then attach your weight to the end of the tag line. Also try fly lining a weigh less minnow far behind the boat and drift in the wind. 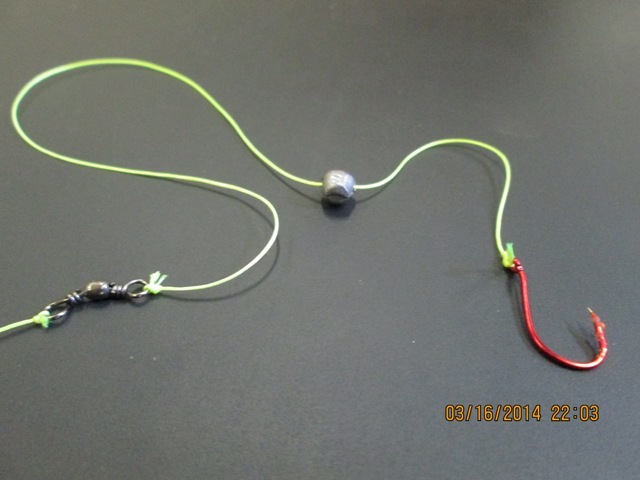 This presentation will work for crappie, trout, and bass. Be sure to take good care of your bait by keep them out of direct sun light and properly aerated.